12 courses that work beautifully together as a series, curriculum, membership site, or multiple workshops. Click on any title for more details. Then click on the Add to Cart button to add them all to your cart at once. A fully customizable course that teaches your clients and customers how to design high-converting, automated online sales funnels that will build a loyal customer base and bring in ongoing revenue. A fully customizable training program and promotion kit that you can edit, put your name on, and sell or share with prospects and clients. Use our step-by-step process to teach people how to finally make their dream of creating a high converting sales page a reality. 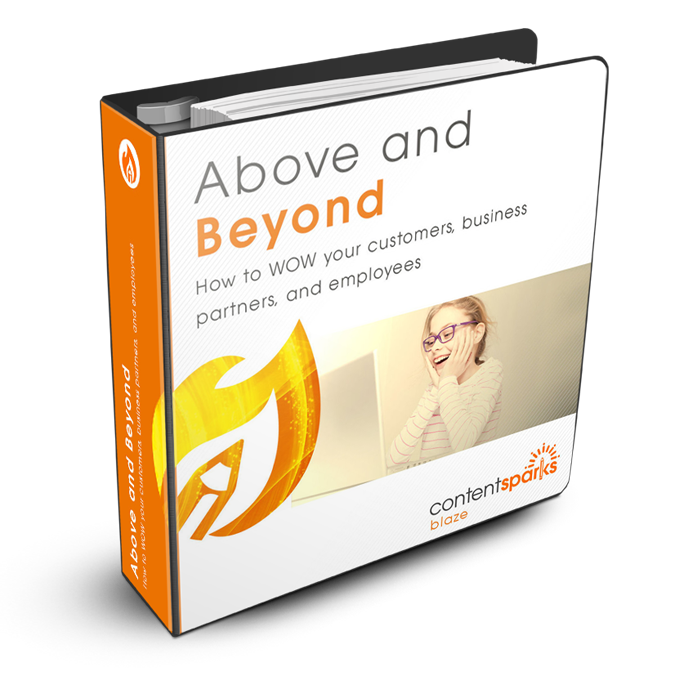 All content is delivered in Microsoft Office, and/or pdf or png. A fully customizable training program and promotion kit that you can edit, put your name on, and sell or share with prospects and clients. 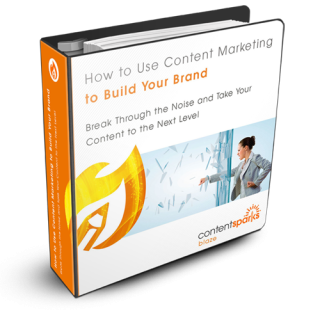 Use our step-by-step process to teach people how to create a content marketing plan they'll actually use. How to Create Joint Venture Partnerships that Promote and Grow Your Business. How to build your professional network using social media. Achieve Breakthrough Sales is a series of courses that we’ve hand-picked from our catalog, that help service providers boost their sales and significantly increase their profits. You’ll see a typical target audience and overall curriculum goals below. The courses themselves don’t have to be delivered in the order listed, however they are meant to build on each other to help students achieve their objectives more comprehensively. Click on any of the titles below to go to the individual sales pages to see more details. 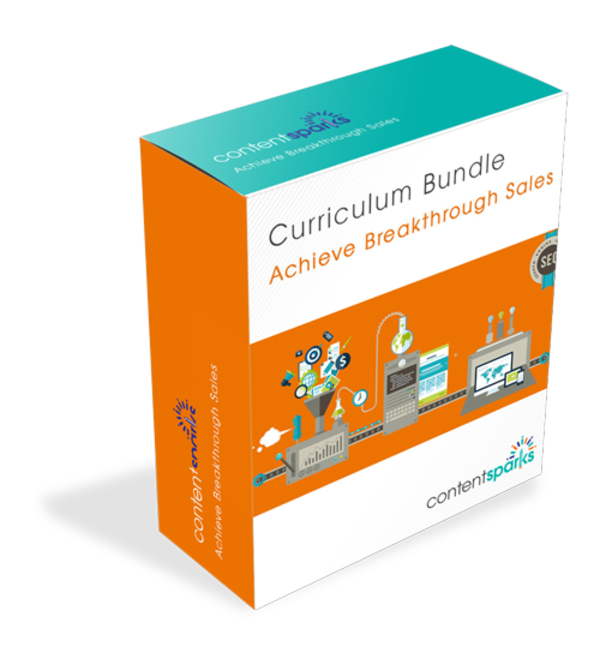 This curriculum could easily form the basis of a 12-month membership program, live workshop series, bonus resource for your clients, or could be offered as upsells to any marketing or business growth program. Small business owners and entrepreneurs who have an existing business and want to convert more clients, and generate additional streams of income. A clear focus on refining their sales processes to meet and surpass their revenue goals. 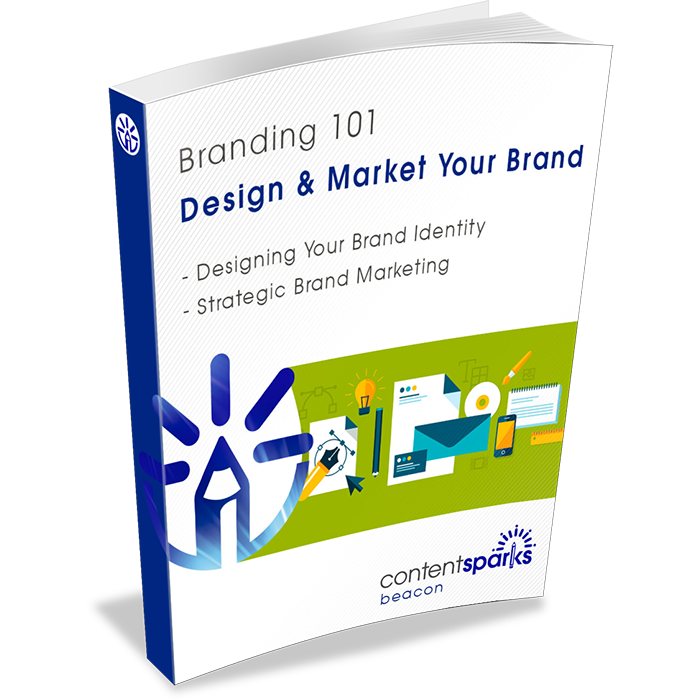 Step-by-step guidance to increase sales with high-converting strategies.